Introducing… The Paper & Hearts Society! Since I started my Classics series on YouTube, the most requested video people have asked me to make is one about Jane Austen. Luckily, she’s one of my favourite authors, so it wasn’t much effort to gather all of my Jane Austen books together and talk about them. Here is the result! June Favourites | Books, TV & Music! How is it the end of June?! I can’t believe how quickly this year is going! It seems like yesterday was January, and now we’re halfway through and will soon be counting down to the winter. I thought I would share some of my favourite things from June with you on the blog today, talking about books, TV and music. Enjoy! I’ve been a very big fan of Rachael Lucas’s books ever since I read Sealed With A Kiss and fell in love with it. That meant I got super excited when I heard that Rachael was working on a YA novel. I was very lucky to get to read an early chapter of The State of Grace back when it didn’t have a book deal, so I’ve waited patiently ever since to read the final thing. I was not disappointed! As soon as I heard about Seven Days of You, I knew I was going to love it. A contemporary book set in Tokyo over a period of seven days? Yes please! To celebrate, GWR are running a campaign to immerse yourself in the world of books and escape by train to the places some of our favourite books are set. They’ve hidden free return train tickets all over the South West and you can find out where to find your own on the Immerse Yourself page. GWR have invited me to tell you about some of my favourite books set in the South West of England which is particularly handy because 1…. When I first sat down to look over all the March YA releases, I was amazed at all the brilliant books that are being published. 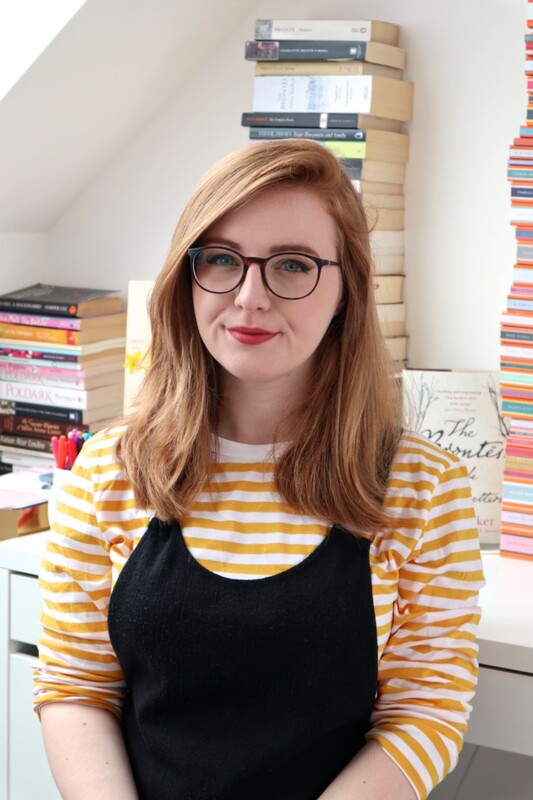 The following books are the ones I’m most excited to read – but I could have featured lots more!